Whether to fulfil your needs, achieve life’s goals or just for a bigger, better life, A Personal Loan is a great tool in managing your finances and acts as an impetus in putting your plans into actions. Living your dreams shouldn’t be that difficult, and neither should taking personal loans be. 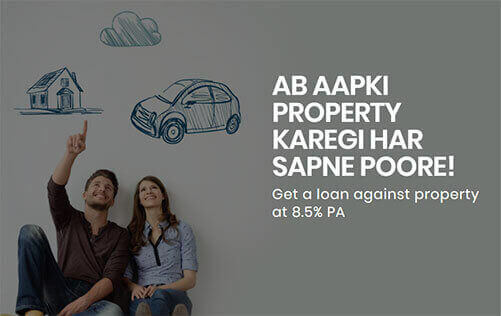 That’s the reason, we have designed Antworks Money PL solutions, which helps you compare Personal loan offers from more than 10 Banks/NBFCs, check Eligibility and apply online. Our specialist advisors will assist you at every step to ensure that you get best offer and fastest money in your bank account. We will also assist you at documentation stage so that you have a completely hassle free experience. 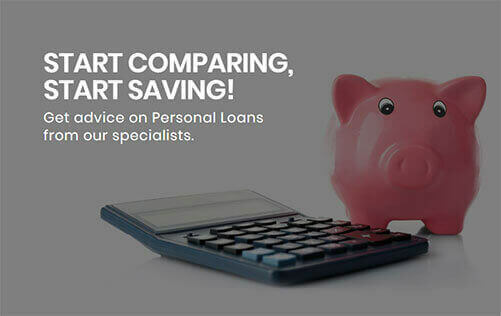 So what are you waiting for go ahead and start comparing the best personal loans offers by clicking below. You can also check out latest updates and trends about Business Loans on our Blogs section. We keep on upgrading our services on regular basis. We suggest that you check out this space for additional features or subscribe to our newsletter by clicking on I am interested. Buying a home is everyone’s dream and we help you fulfill biggest dream of your life. 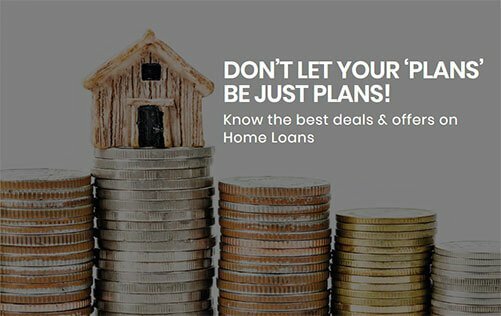 Just select your home and we will take care of your loan by offering best deals and services on Home Loans from bank of your choice. We have designed AntworksMoney Home loan solutions especially for your needs. 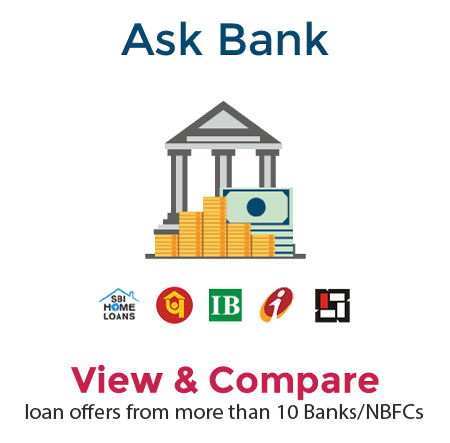 You can compare Home loan offers from more than 10 Banks/NBFCs, check Eligibility and apply online. Our specialist advisors will assist you at every step to ensure that you get best offer and fastest money in your bank account. We will also assist you at documentation stage so that you have a completely hassle free experience. We also help you in refinancing your existing loan at a cheaper rate from other Banks/NBFCs. So what are you waiting for go ahead and start comparing the best Home loan offers by clicking below. or you can post your questions on our forum section. Don’t let your valuable property sit idle. Let it work for you. Get a loan against property you own, through AntworksMoney LAP services and use it for any purpose you need: acquiring an asset, business needs, etc. Loan against Property is an all purpose loan for many thing that life throws up at you!! We have designed AntworksMoney LAP solutions especially for your needs. 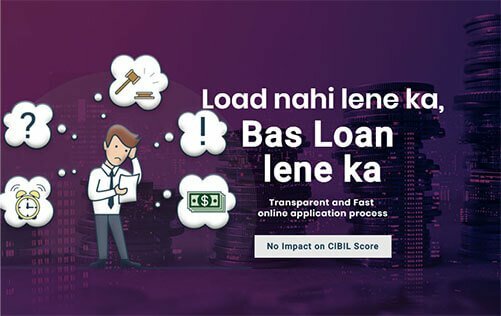 You can compare LAP offers from more than 10 Banks/NBFCs, check Eligibility and apply online. Our specialist advisors will assist you at every step to ensure that you get best offer and fastest money in your bank account. We will also assist you at documentation stage so that you have a completely hassle free experience. We also help you in refinancing your existing loan at a cheaper rate from other Banks/NBFCs. So what are you waiting for go ahead and start comparing the best LAP offers by clicking below. At AntworksMoney, we understand your business dreams and growth aspirations. There are phases in a business cycle when you seek financial avenues to fuel the growth of your business. 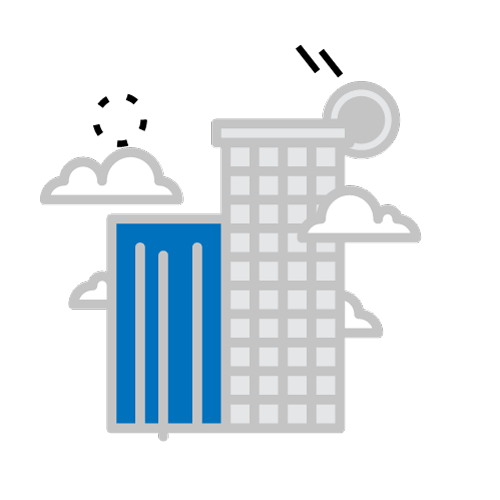 Quite often your business needs that extra push to take it to a new level of development. In a stiff competitive environment and an ever growing economy, you would not want to lose any business opportunity that comes your way. 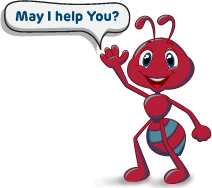 We have designed AntworksMoney Business Loans especially for your needs. If you are an SME, You can compare host of Business loan offers specially designed for your business needs, from more than 10 Banks/NBFCs. 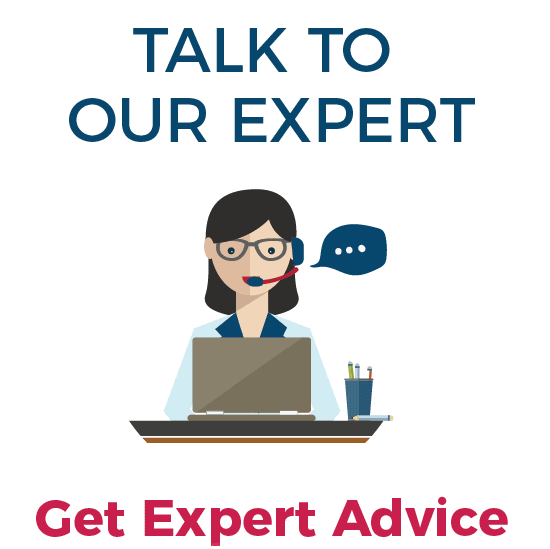 Our specialist advisors will assist you at every step to ensure that you get best offer and fastest money in your bank account. We will also assist you at documentation stage so that you have a completely hassle free experience. We also help you in refinancing your existing loan at a cheaper rate from other Banks/NBFCs. 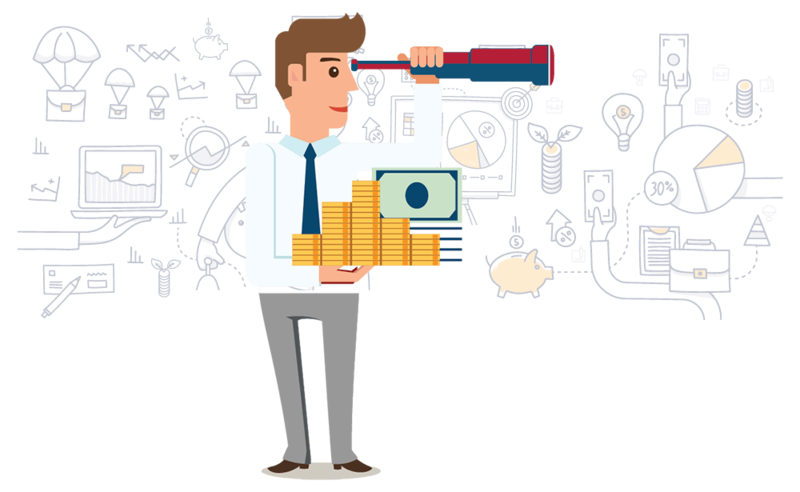 So what are you waiting for go ahead and start comparing the best Business loans offers by clicking below. If you are a large business unit, our corporate advisory team can help you in arranging large term loans, working capital loans or trade finance from Banks and Institutions. Interested ? please click here, our corporate advisor team will get in touch with you for understanding your business loan requirements. 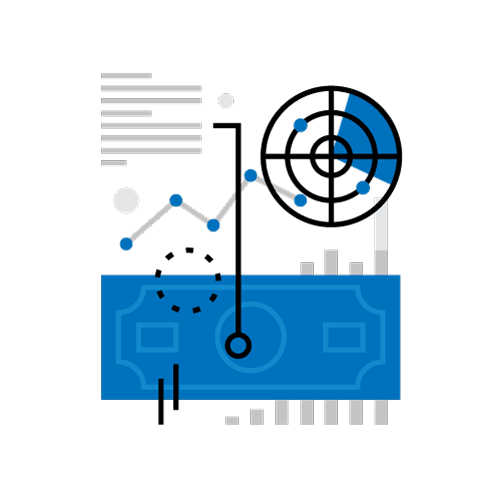 Our expert advices can help you plan and implement your investment strategy as per your profile and maturity requirement. Make your own Loan portfolio by lending directly to Aadhaar Verified borrowers on our platform. 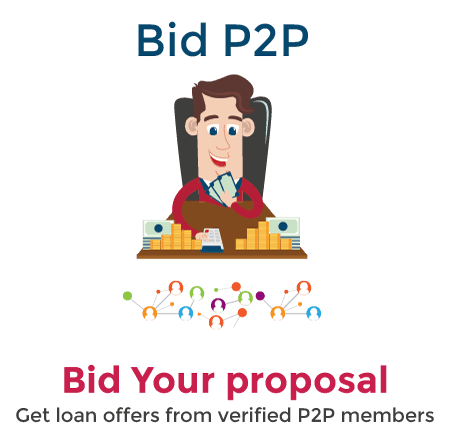 Our chatbot nicknamed Antbot matches your loan requirements with lending norms of banks and suggest the best offers for you. 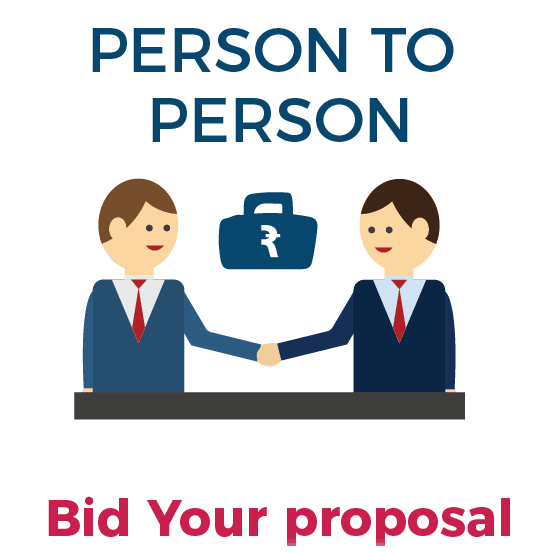 With in-depth knowledge of funding norms we ensure that users gets fastest approvals and disbursements of Loan. 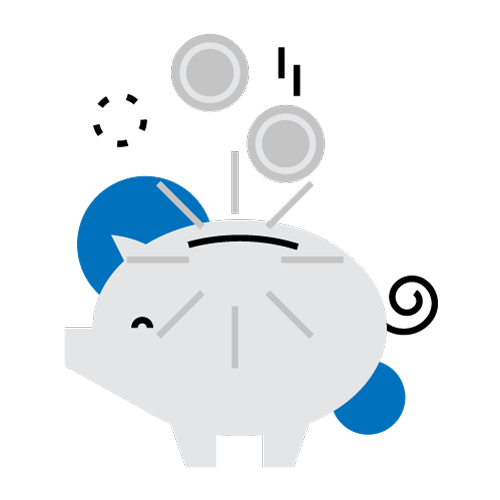 Compare Fixed Deposit offers from Reputed Corporate Groups and Invest online. We also offer Facility of investing in Mutual funds. 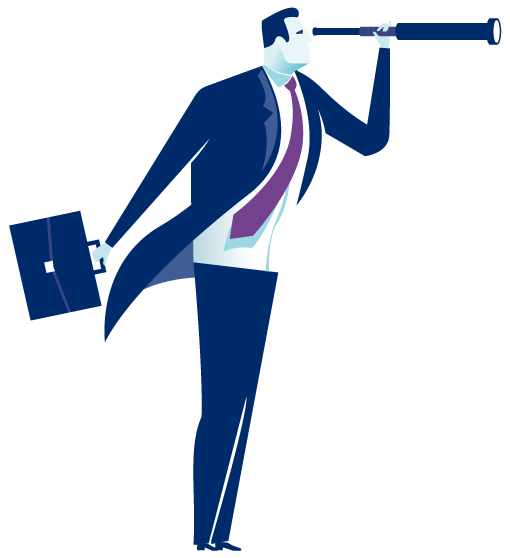 Our expert advisors can suggest you best plans suited to your Risk profile and maturity requirements. We are Bank loan specialist with team size of more than 100 people. We provide instant loan offers for wide range of loan products from our network of 40+ lenders. 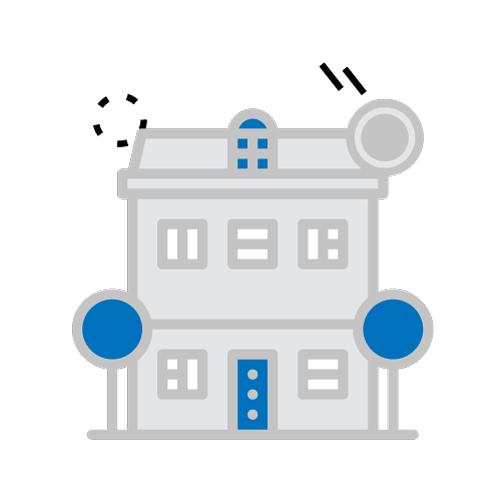 Our range of products include Home loans, LAP, personal loans, Business loans, Education loans and SME loans. 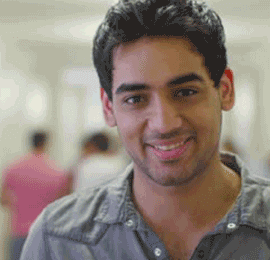 Compare best loan offers and apply online instantly with minimal documentation. All lenders rely on Credit score to check applicant's eligibility for loan. We provide free credit score to users through our tieup with International Credit Bureau, Experian India. 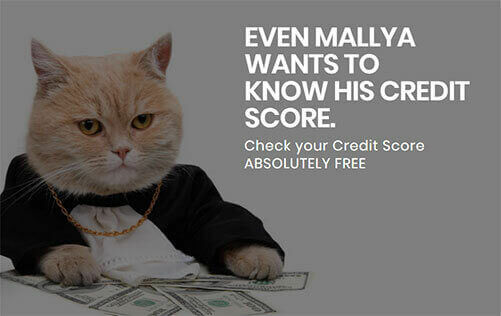 User can check credit score instantly without any cost. We are making it easy for users to take control of their finances and becoming eligible for availing credit facilities. Your credit score is as important as your health score these days. Most of the users find it difficult to maintain their credit score within acceptable levels. We can help to build your credit score with credit counselling services. Get our credit score analysis and Understand and improve your credit score and become loan eligible at a lower rate of interest. AntworksMoney is helping me raise funds for my Rooftop Solar project. I am really impressed by their indepth knowledge. Thanks a lot for your support. I got a loan of 10 lakh on Antworks Money in 5 days for opening my Salon in Amritsar. 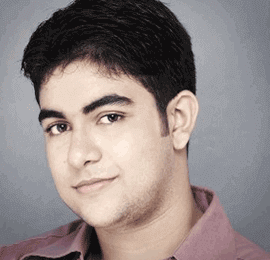 I am now running my Salon successfully in Amritsar thanks to AntworksMoney. I got a personal loan of 10 lakhs through RBL on AntworksMoney platform. Antworks team made the entire process simple and seamless. Thank you so much. This End User Agreement (the “Agreement”) is made between you (the “User” or “You”) and Antworksmoney Capital LLP, a private limited company having its registered office at UL-03, Eros EF3 Mal, Sector-20 A, Mathura Road, Faridabad,121001, Haryana (“ANTWORKS”, “Us” or “We”, which term shall include its successors and permitted assigns). The User and ANTWORKS shall be collectively referred to as the “Parties” and individually as a “Party”. You hereby consent to ANTWORKS being appointed as your authorised representative to receive your Credit Information from Experian for the purpose of credit score check (“End Use Purpose”). BY EXECUTING THIS AGREEMENT / CONSENT FORM, YOU ARE EXPRESSLY AGREEING TO ACCESS THE EXPERIAN CREDIT INFORMATION REPORT AND CREDIT SCORE, AGGREGATE SCORES, INFERENCES, REFERENCES AND DETAILS (AS DEFINED BELOW)(TOGETHER REFERRED AS “CREDIT INFORMATION”). YOU HEREBY ALSO IRREVOCABLY AND UNCONDITIONALLY CONSENT TO SUCH CREDIT INFORMATION BEING PROVIDED BY EXPERIAN TO YOU AND ANTWORKS BY USING EXPERIAN TOOLS, ALGORITHMS AND DEVICES AND YOU HEREBY AGREE, ACKNOWLEDGE AND ACCEPT THE TERMS AND CONDITIONS SET FORTH HEREIN. 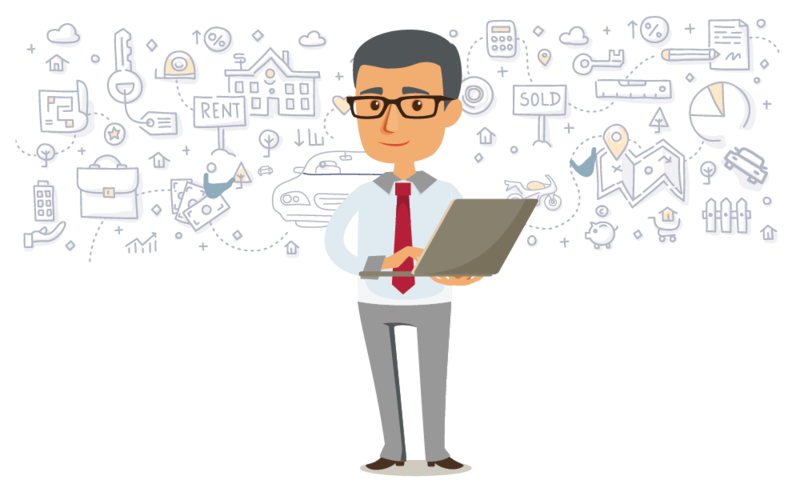 ANTWORKS shall access your Credit Information as your authorized representative and ANTWORKS shall use the Credit Information for limited End Use Purpose consisting of and in relation to the services proposed to be availed by you from ANTWORKS. We shall not aggregate, retain, store, copy, reproduce, republish, upload, post, transmit, sell or rent the Credit Information to any other person and the same cannot be copied or reproduced other than as agreed herein and in furtherance to CICRA. 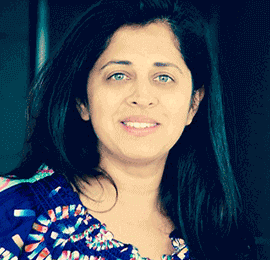 The relationship between you and ANTWORKS shall be governed by laws of India and all claims or disputes arising there from shall be subject to the exclusive jurisdiction of the courts of Mumbai. 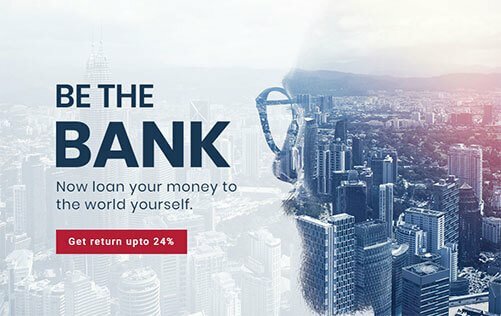 PLEASE READ THE ABOVEMENTIONED TERMS AND CONDITIONS AND CLICK ON “ACCEPT” FOLLOWED BY THE LINK BELOW TO COMPLETE THE AUTHORISATION PROCESS/ <SUBMIT YOUR SELF ATTESTED KYC DOCUMENTATION IN PHYSICAL COPIES> FOR SHARING OF YOUR CREDIT INFORMATION BY EXPERIAN WITH ANTWORKS IN ITS CAPACITY AS YOUR AUTHORISED REPRESENTATIVE.